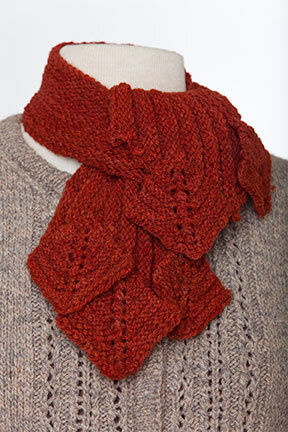 Purchase this version of the Limestone Scarf and Jill Wolcott Knits will donate $1 to FNIH in support of Stitch Red. 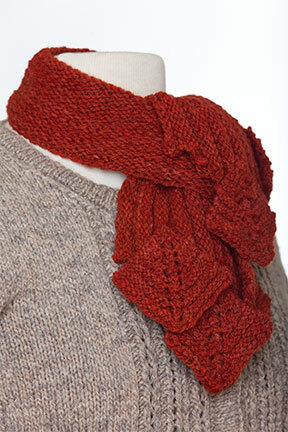 Relax and enjoy the simple pleasures of this ingenious scarf. 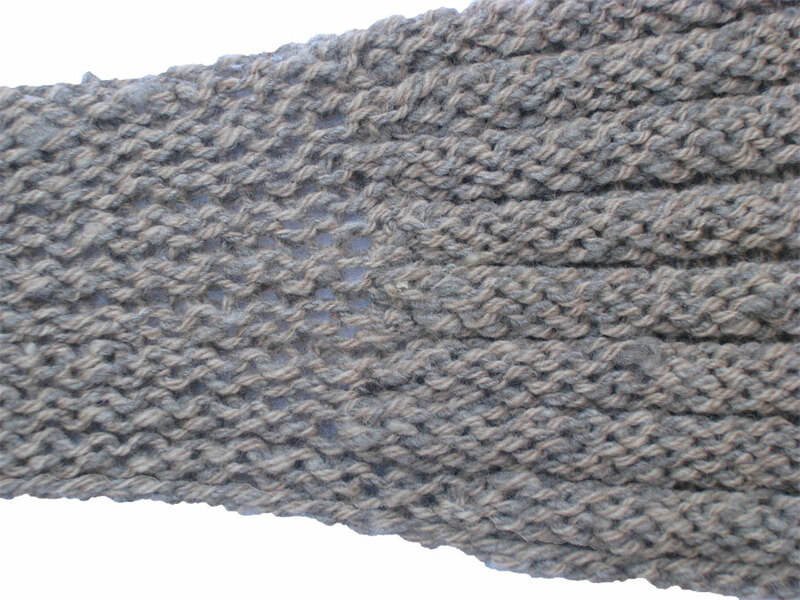 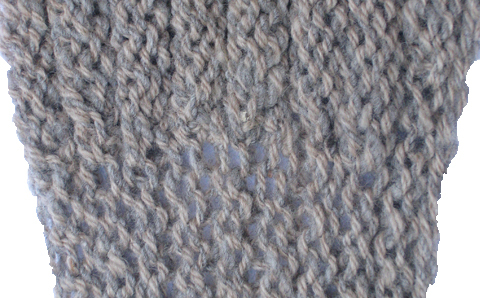 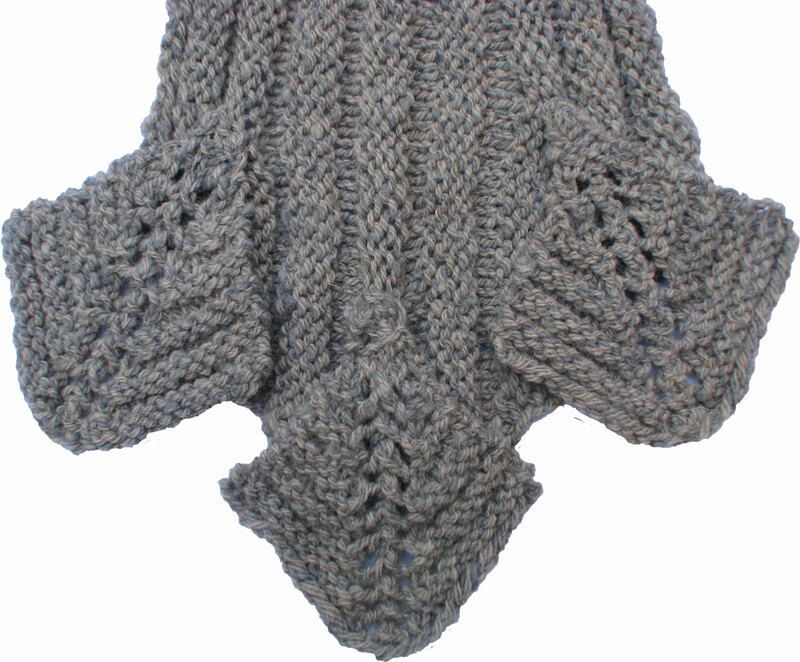 Worked end to end with short rows making a narrower neck while maintaining a flare at the ends. 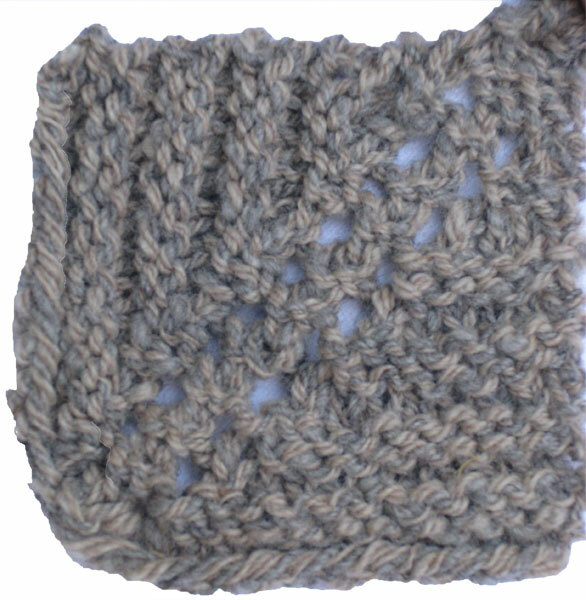 Mitered square “leaves” grow naturally from the horizontal purl ribs and are great portable projects, satisfyingly quick to knit. 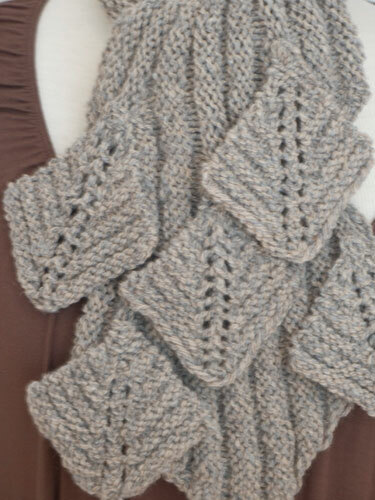 The central eyelet motif of the miters and the delicate movement of your leaves highlights the natural beauty of the yarn.